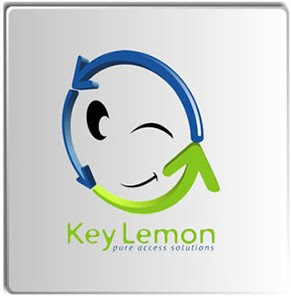 Have you heard about facial recognition login with your computer? Banana Security offers a software that can recognize your face and lock your computer if you left. Sounds great. How does it work? You need download a software from Banana Security, and use your webcam, it can build a statistical representation of face and does stores it in binary format for execution and detection. you can set up Banana Screen to lock after a predefined amount of inactivity, while the screen locked Banana Screen will keep an eye on faces coming and going in front of the camera. When your face matched it can unlocks your computer. 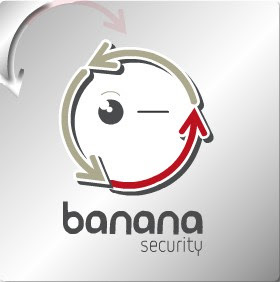 Banana Security only for Windows system operation. I think it is very good for works with office's computer or laptop, but I am not sure it works well or not. Update: Banana Security is rename to Lemon Screen.